You are currently browsing the tag archive for the ‘afghan’ tag. Afghanistan’s Mes Aynak region, 20 miles from Kabul, is making headlines, and not because of insurgent violence. 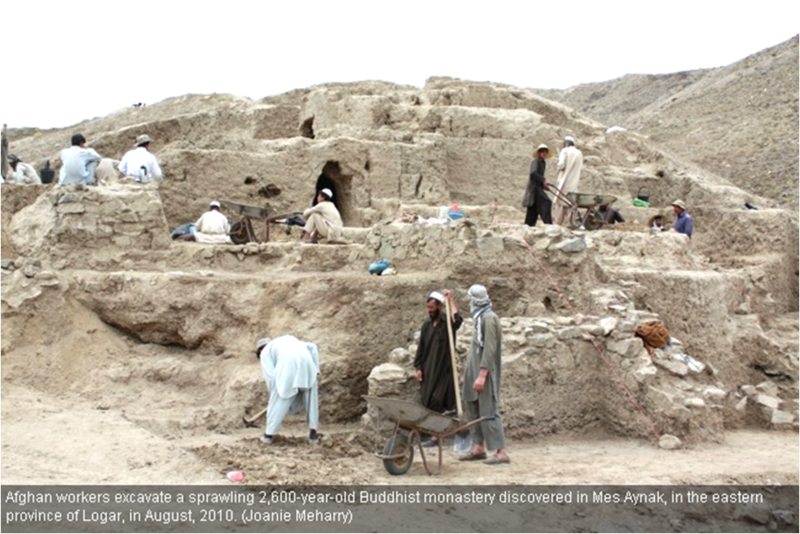 Mes Aynak is garnering international press attention due to the probable destruction of a 2,600-year-old Buddhist monastery complex discovered in the area. The ruins, believed by archaeologists to be supremely important to the religious and cultural history of the region, are under imminent threat because they lie directly above a copper mine that a Chinese mining company, China Metallurgical Group Corp (MGC), plans to excavate. Afghanistan’s Cultural Heritage at Risk – Again | Asia Society. Check out a very recent article in Smithsonian Magazine (on-line version here) which gives an excellent profile of Dr Zemaryalai Tarzi, President of the APAA. As well as a newly updated main web site (www.APAA.info), we have established this blog to be able to share news, updates, comments, and opinions on a more regular basis. 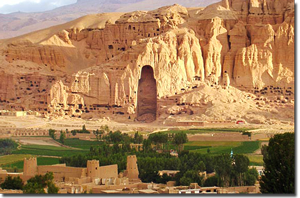 We plan to provide our readers with detailed and insightful information on topics relating to the protection of Afghan archaeology, as well as reports on events, news from the region, and our own activities, at home and overseas.